It is mainly used for excavating clay, shale, coal gangue, fly ash and the mixture of them after being aged. 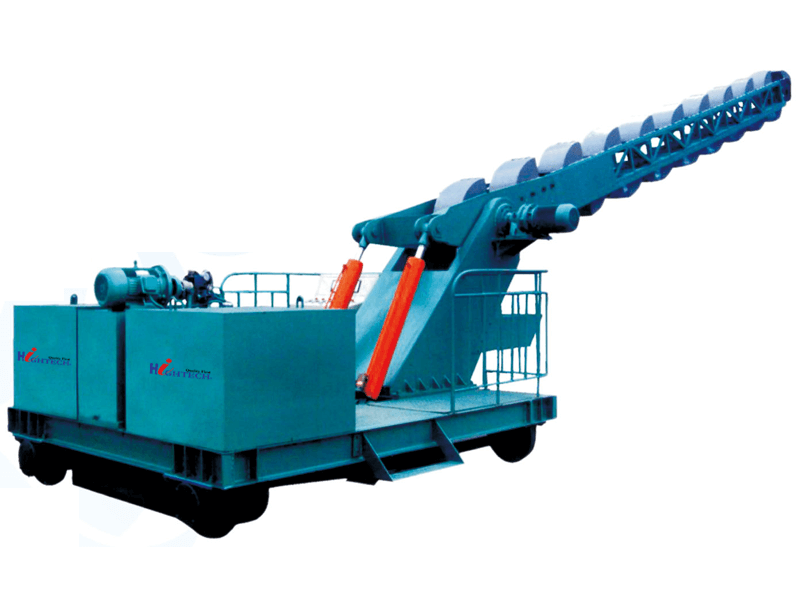 The excavating hopper as the man part of the machine is treated with wear-resisting and spraying technology, so it has a long service life. The traditional system takes advanced hydraulic control device to make the machine operate easily. It is the ideal choice for raw material excavating equipment in modern new style building materials factory.